Next week is not just Turkey day. It’s left over turkey day as well! 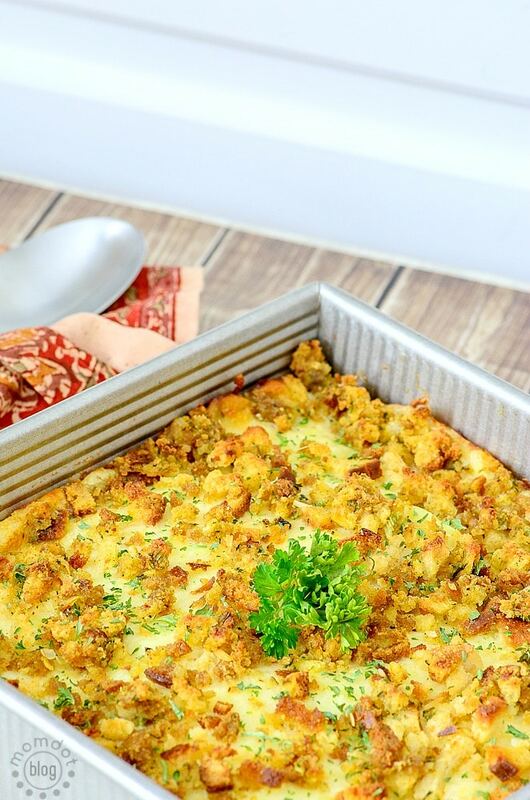 Because if you do it right, you will find lots of yummy turkey that is just waiting to be resourced into delicious sandwiches, side dishes and yes, turkey casserole. Never had turkey casserole? FOR SHAME! It’s one of the best ways to take all the fixins and dump into your belly a second time, but still love it the much as the first. 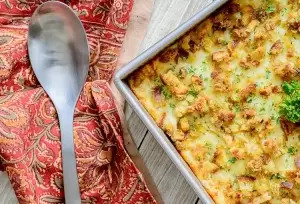 Used with permission from Hellmann’s, we wanted to recreate this wonderful recipe and show it off so all of you can take advantage of creating your own Turkey Casserole! 2. Combine 1/4 cup Hellmann’s® or Best Foods® Real Mayonnaise with cranberry sauce; evenly spread over turkey. 4. Bake 40 minutes or until heated through. Let stand 10 minutes before serving. Garnish, if desired, with dried cranberries. 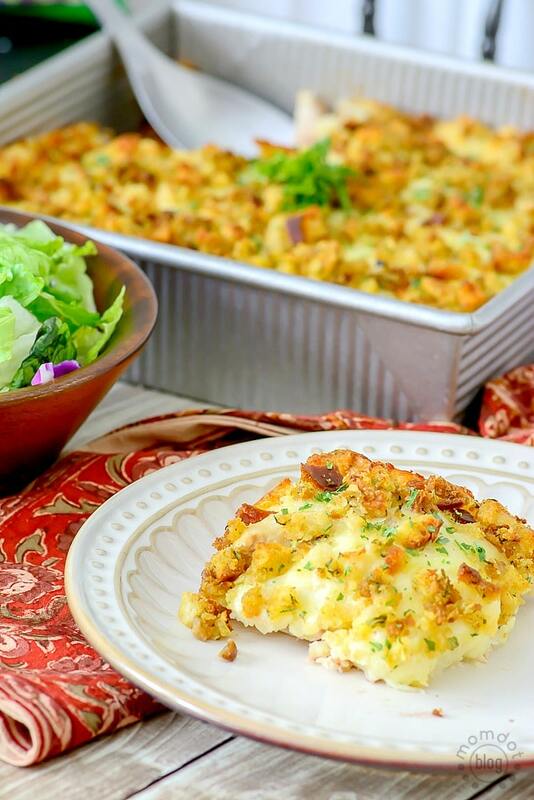 • 4 cups coarsely chopped leftover cooked turkey about 1 lb. Now that the holidays are over, you may be wanting to scale back! Try these 21 day fix snack options.